Entertainment One Ltd. is a global independent studio that specialises in the development, acquisition, production, financing, distribution and sales of entertainment content. The Company’s diversified expertise spans across film, television and music production and sales; family programming, merchandising and licensing; digital content; and live entertainment. Through its global reach and expansive scale, powered by deep local market knowledge, the Company delivers the best content to the world. Entertainment One’s Family & Brands Division is an exciting, fast growing entertainment company that specialises in the development, production, distribution and brand management of kid’s TV content. Key properties in the brand portfolio include international pre-school TV phenomenon Peppa Pig and superhero hit PJ Masks . Alongside these popular television properties, eOne Family & Brands’ portfolio also boasts acclaimed kids content including Ben & Holly’s Little Kingdom , Winston Steinburger and Sir Dudley Ding Dong and Cupcake & Dino: General Services. Entertainment One’s Family & Brands Division is now gearing up for the launch of its newest property, Ricky Zoom , a brand new animated pre-school TV series from the producers of PJ Masks. As VP Family & Brands ANZ, you will be the ambassador for eOne Family and Brands in Australia and New Zealand overseeing the development and implementation of licensing programmes and marketing campaigns throughout the region. In additional you will also be responsible for managing relationships with key broadcasters. Key will be the strategic leadership, management and growth of the business across ANZ, ensuring local partners, agents and market specific brand and communications programmes are in-line with global overarching company and brand strategies. Drive on-going sales, to hit revenue targets and increase brand awareness. Setting team objectives and priorities to ensure financial success whilst ensuring and maintaining accountability for accurate quarterly category forecasts. Deliver financial and market analysis to senior management, in addition to informing local policy and strategy formulation. Deliver market analysis, local brand requirements and opportunities to senior management, producing long term planning aligned with the commercial and experiential planning. Identify brand development opportunities and work with the Global Brand teams to ensure that relevant bespoke assets and campaigns are delivered in a timely manner, monitoring local brand progress, including competitive market, and adapt team approach accordingly. Forward-plan marketing strategies and campaigns for all content partners (TV, SVOD, VOD, AVOD etc) and maintain excellent strategic relationships, ensuring that the team executes content marketing plans according to the agreed calendar. Build a strong team culture that aligns with the eOne Family & Brands philosophy to ensure optimal output and align with the broader vision, prioritising workloads and effectively communicating team priorities. Significant experience of leading consumer brand marketing strategy, new brand marketing opportunities & further establishing best practices and marketing / promotional partners. Diplomatic team player with proven ability to develop strong working relationships with international teams and cross-cultural awareness. Strong analytical and problem-solving skills and ability to prioritize and complete multiple priorities and assignments in a fast-paced, dynamic environment. Entertainment One thanks everyone for their interest but only those candidates selected for an interview will be contacted. 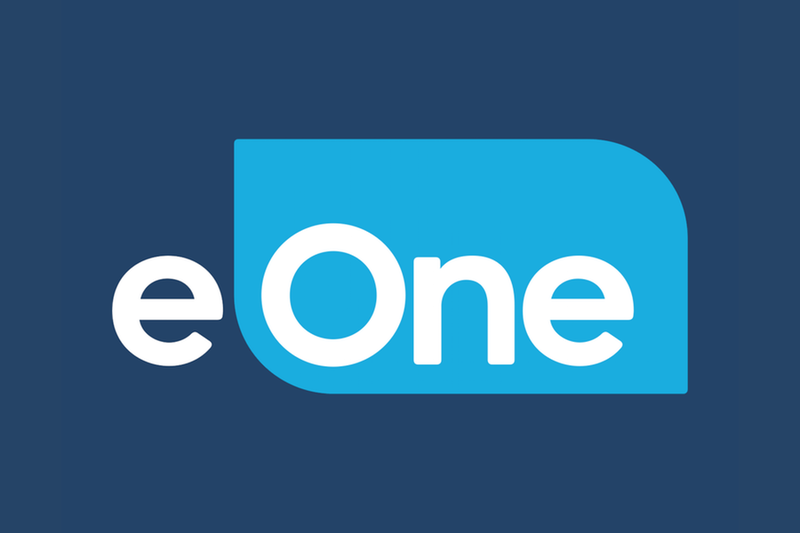 Entertainment One are an equal opportunities employer and we welcome applications from all suitably qualified persons. To be considered for this position you must provide evidence that you/be able to demonstrate that you have the right to work in Australia.